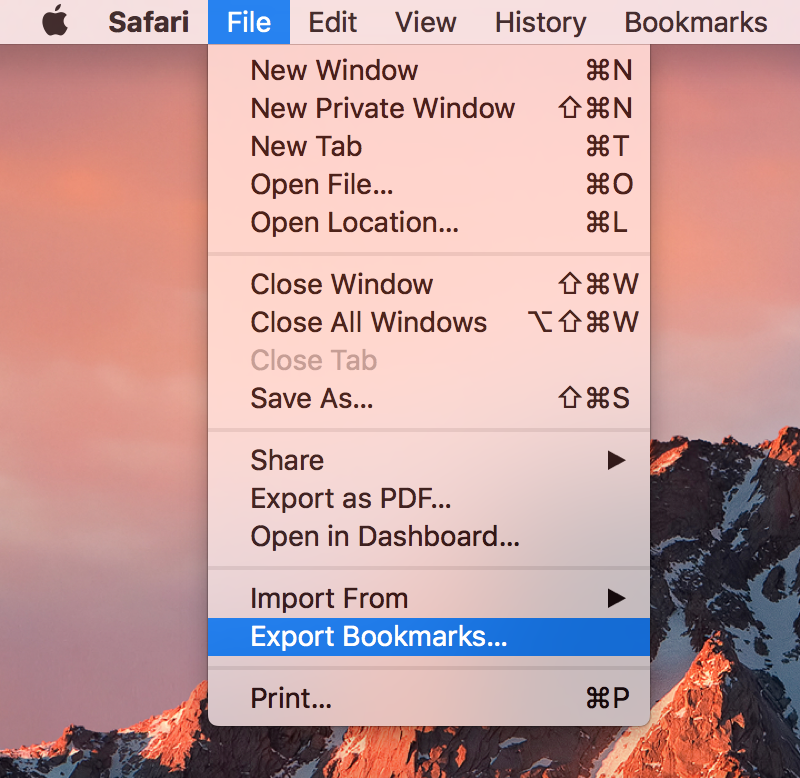 If you keep certain pages bookmarked in Safari on your iPhone or iPad and want to export those same bookmarks to your Mac or PC, then you’re in luck because there’s a way you can do this without wasting too much of your time. You don’t need to use Safari as your main web browser on your Mac or PC to do this. 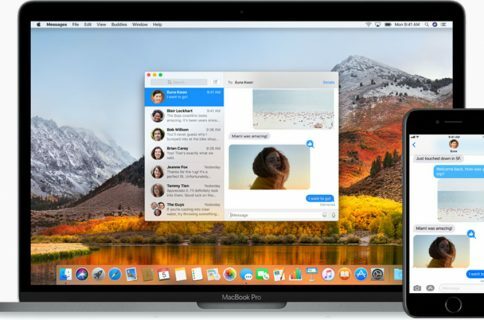 We’ll show you how so you can do it on both your Mac computers and your Windows computers. To export your iPhone’s Safari bookmarks to your Mac or PC, you need to have iCloud syncing enabled for Safari on your iPhone and the device you want to sync with. 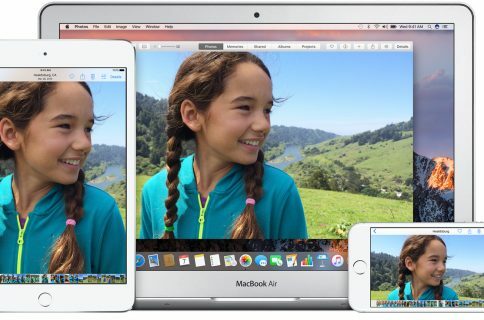 On your iPhone, iPod touch, or iPad, go to Settings → iCloud and make sure you have the Safari option enabled. 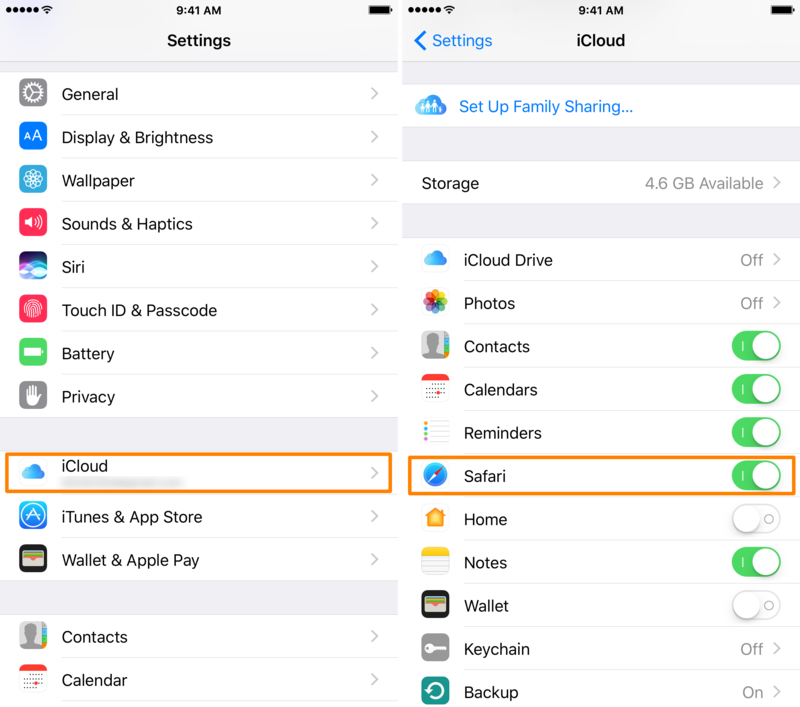 After you enable this setting, your bookmarks from Safari on your iOS device are going to be uploaded to iCloud so your other iCloud-enabled devices can sYMCA them. 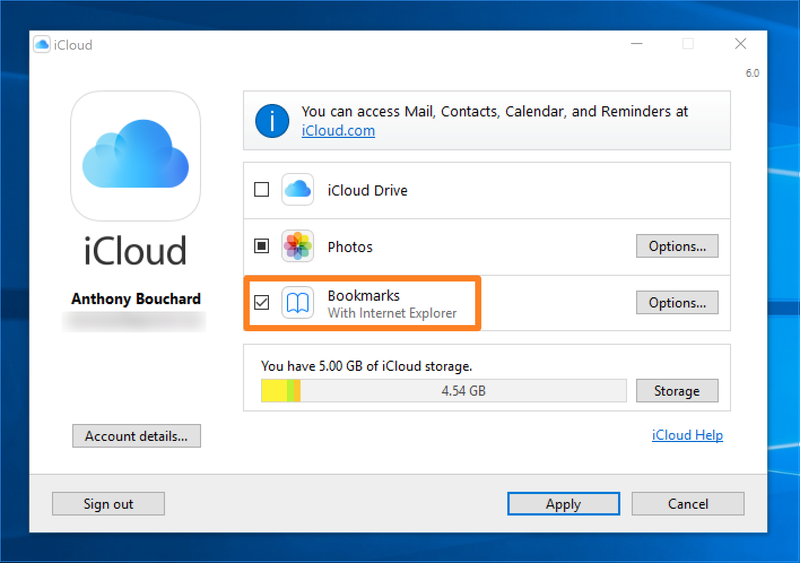 If you followed the steps above, then your iOS device’s bookmarks are already in the cloud at this point, and now you can start exporting them to your computer. 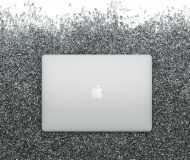 This section will show you how to do that on your Mac. To start, go to  → System Preferences → iCloud and make sure you have a check mark in the Safari checkbox. 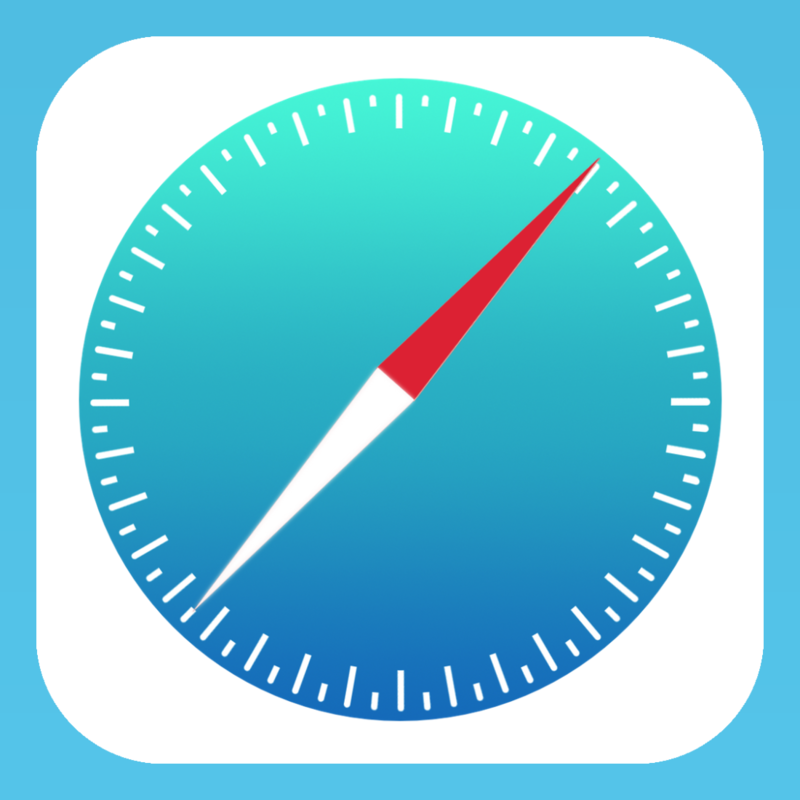 Now that you have enabled Safari bookmarks syncing via iCloud on your Mac, the bookmarks you uploaded from your iOS device will now be downloaded to Safari on your Mac. 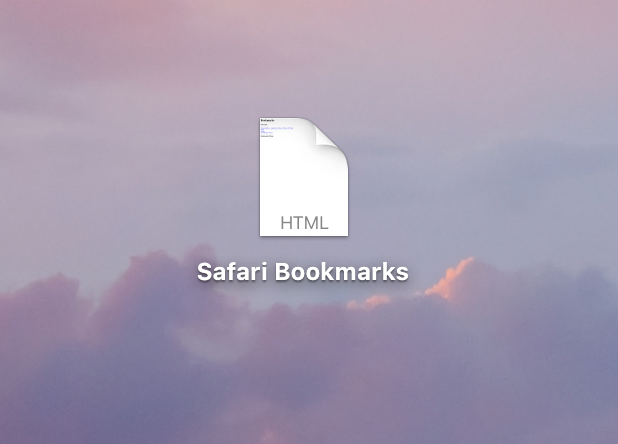 You can use this as a backup if you ever need to import your bookmarks to Safari again, or another web browser like Chrome or Firefox for that matter. The import process for each web browser differs, but all browsers should be able to import that file. If you have a Windows machine, things are a little more convoluted because you have a different operating system that Apple has no control over. Nevertheless, it’s still possible to export your iOS device’s bookmarks to your Windows PC. The first thing you’re going to want to do is make sure you followed the first section of this post and enabled iCloud syncing for Safari bookmarks on your iPhone or iPad. Next, you need to download iCloud for Windows if you don’t already have it, which is a free download from Apple’s website. 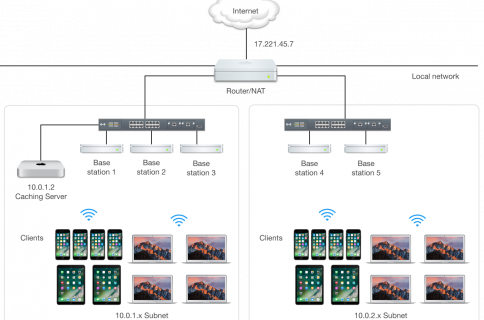 After you install it, or if you already had it installed, launch your iCloud dashboard on your PC. By default, iCloud will sync your bookmarks with Internet Explorer, but you can change this to Chrome or Firefox (depending on what you have installed) by clicking on the Options… button. Once you get the Bookmarks Options prompt, choose the web browser you want to sync with and click OK.
Once satisfied, you can click on the Apply button from the main iCloud dashboard and this will save your changes. 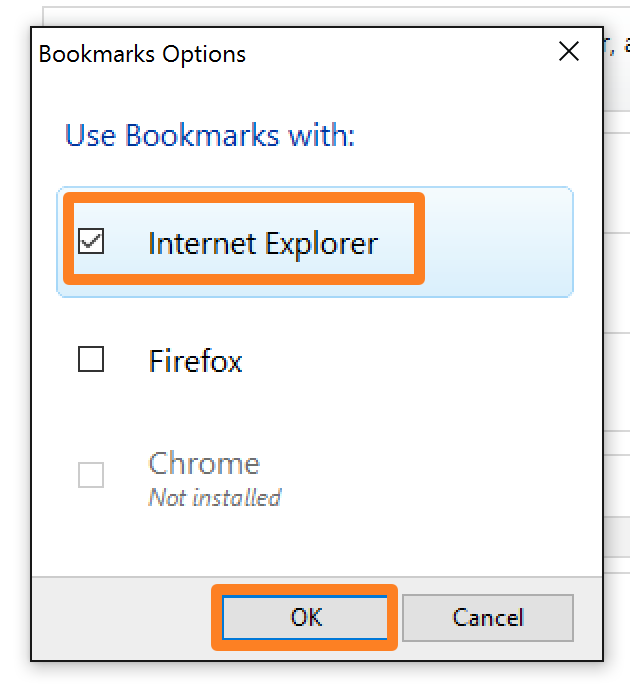 The very same bookmarks you have on your iOS device should now be synced to the web browser of your choice on your Windows PC. Now that you know of a way to keep your bookmarks in sync across your mobile devices and your computer, you can easily pick up on your computer where you left off on your mobile device. Were you able to export your iOS device’s bookmarks to your computer without any trouble? Let us know in the comments!